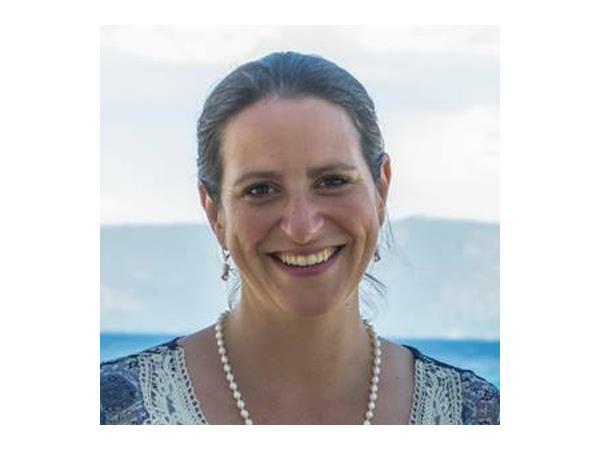 Folsom, CA – Nina Ketscher specializes in conscious conception, reducing and regulating stress for women before, during and after pregnancy through each stage of their child's development. Nina works with couples and mothers, offering healing work prior to conception, addressing belief systems, patterns of behavior, to create an optimal environment for bringing a child into the world. Nina empowers parents to commit to mindful daily practices that keep them connected with themselves and whatever healing they need to do along the way. Nina blends somatic and prenatal and perinatal psychology, energy work and mantra meditation into her healing practice. According to Nina, conscious conception, pregnancy and birth can prevent, not only post-partum depression, but birth interventions and behavioral outcomes. “I think knowledge and practice is key. And this type of knowledge that I learned has been hidden for such a long time,” says Nina. “Clients say, ‘I don't even think about the problems I came in with anymore. I don't have those problems any more."